Wines of Passion: The Best of South America, a book by restaurateur and connoisseur Frank Reider is the first of its kind: A concise, comprehensive and approachable guide to the wines of Argentina and Chile, complete with tasting notes and labels. The author succinctly takes you through his journey with wine, how his palate developed and matured with the process of crafting the wine list for his restaurant Gol! 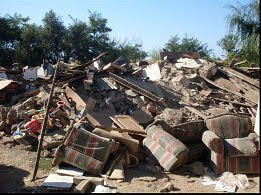 A Taste of Brazil-- where he first tasted the wines of South America. He explores the Wines of Passion of Chile and Argentina elegantly, with enthusiasm- and humor, making the book ideal for the beginner, those simply interested in finding beautiful wines at an affordable price, and the connoisseur. It is without question a must-read for anyone interested in the wine regions of South America. 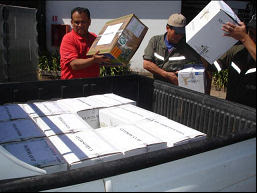 Frank’s admiration for South American wine makers’ originality, passion and success entices readers to taste for themselves and compare notes with the author. 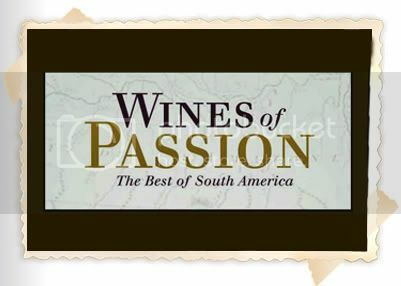 Wines of Passion: The Best of South America, includes ratings and prices for over 400 wines, chapters on wine tourism travels, and emphasis on the best wine buys for each taste and pocketbook. Wines of Passion is available at http://www.franklinreider.com (by clicking the link on the right where it says BUY THE BOOK) for $29.99, plus shipping and handling. This book is also available online at www.amazon.com.